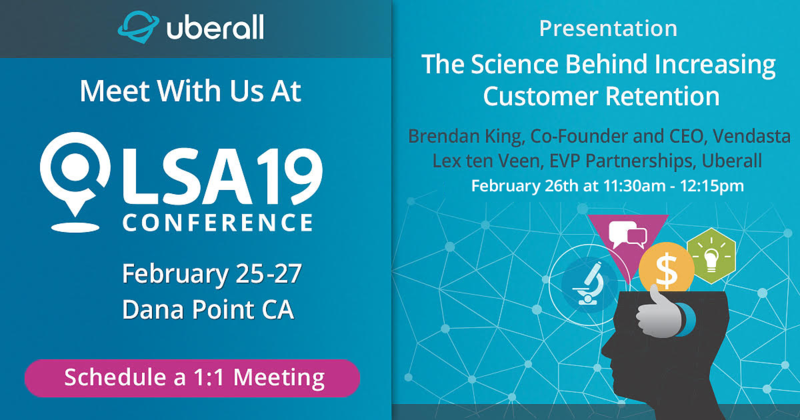 Will you be at LSA19 from Feb 25-27? Be sure to stop by Booth #9 to meet with a location marketing expert. 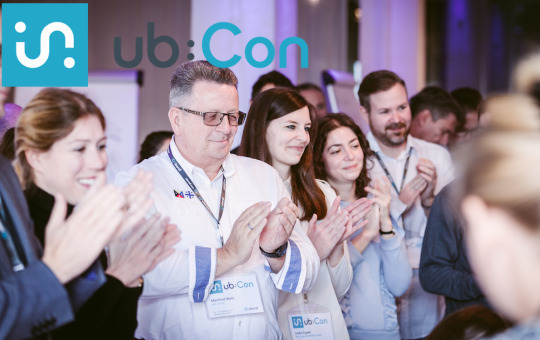 We’d love to share some ideas on how our partners are using the Uberall Location Marketing Cloud to establish new, sticky lines of recurring revenue. 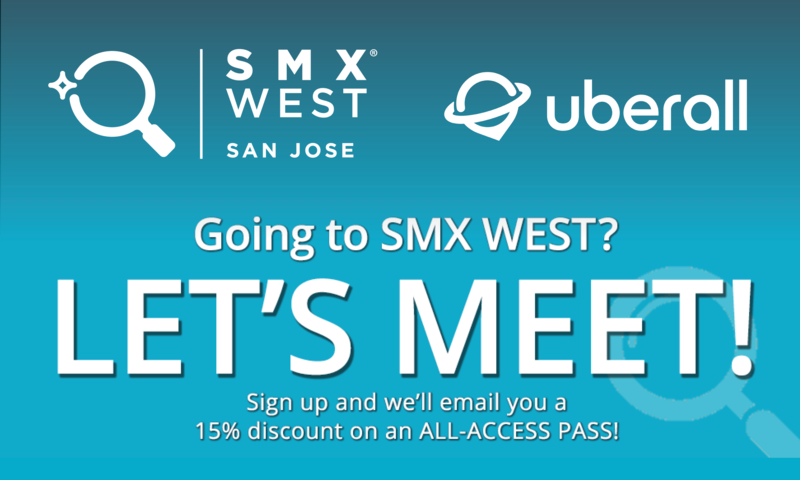 Will you be at SMX West? 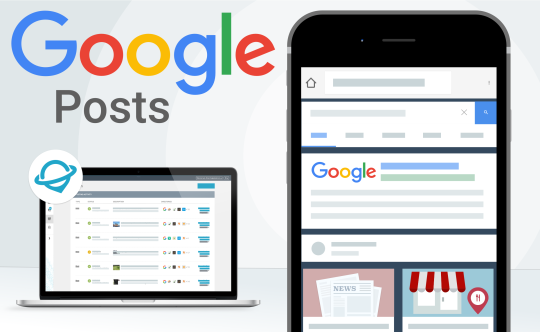 We'll be at SMX West this year. Will you? 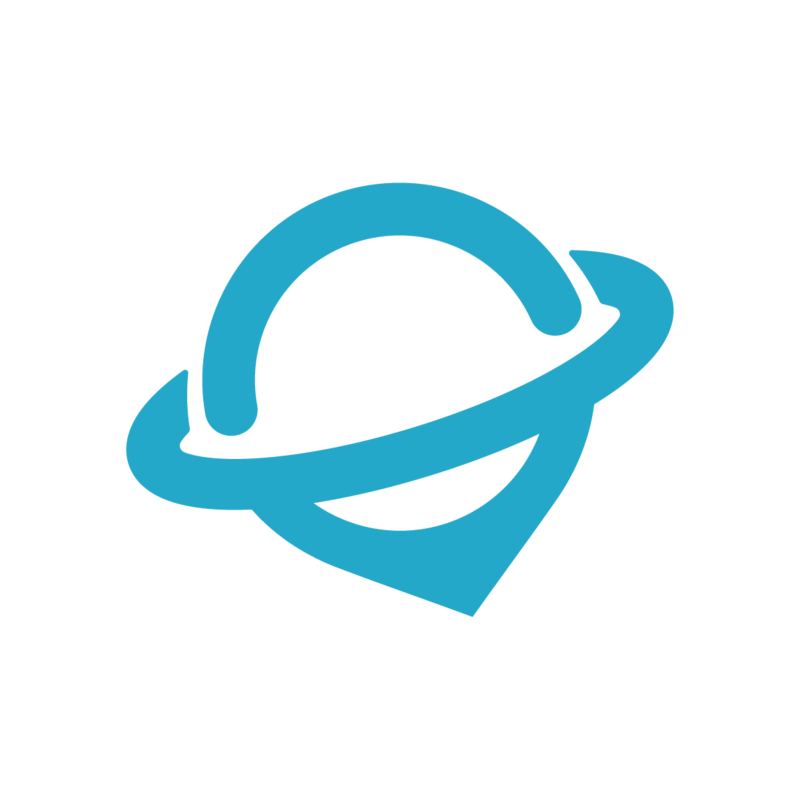 Let's find a time to meet and chat about a partnership in 2019! 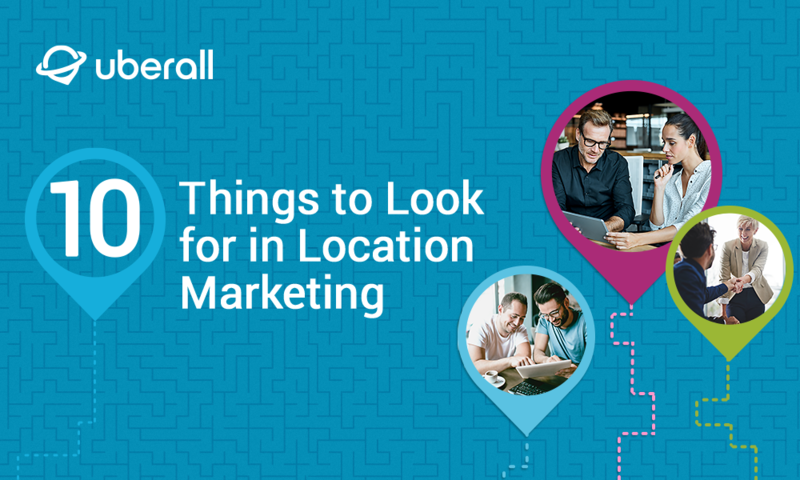 If you’re in the market for a Location Marketing platform, you know how confusing the options can be. 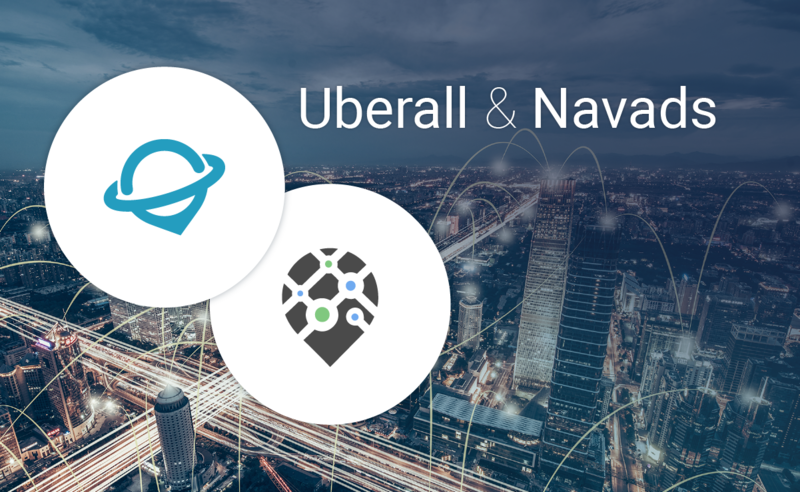 We are excited to announce that we have acquired listings and location data management company, Navads, to position Uberall as a global leader in location marketing. 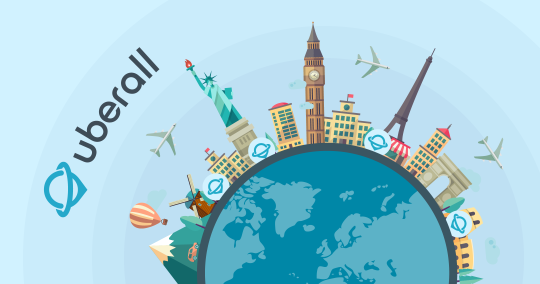 Alongside a wealth of expertise and knowledge from the Navads team, comes over 800 brands across four continents, an impressive list of partners and strong network relationships. 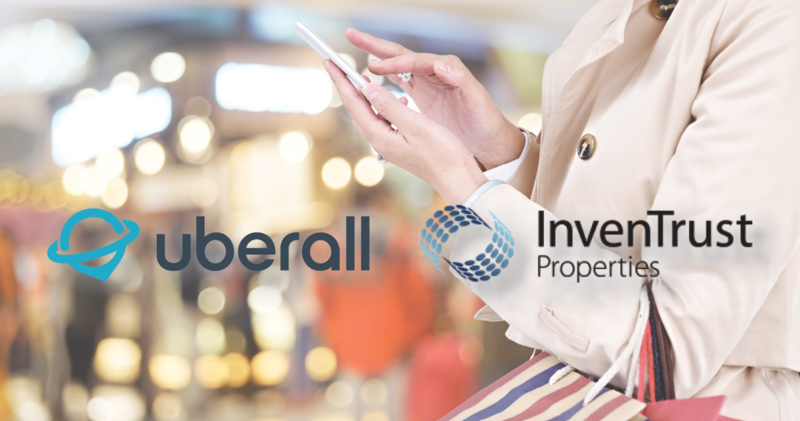 Discover more about the reasons behind the acquisition and what this means for Uberall. We’ve joined the i2Coalition - a not-for-profit organization which aims to make the internet industry a more open and fair place. We’re very happy to be a part of it.